Snippets are the one of the important part of your SEO to work for Search engine results. To increase click-through rates and traffic you need to add rich snippets and AMP Pages to make content goods. 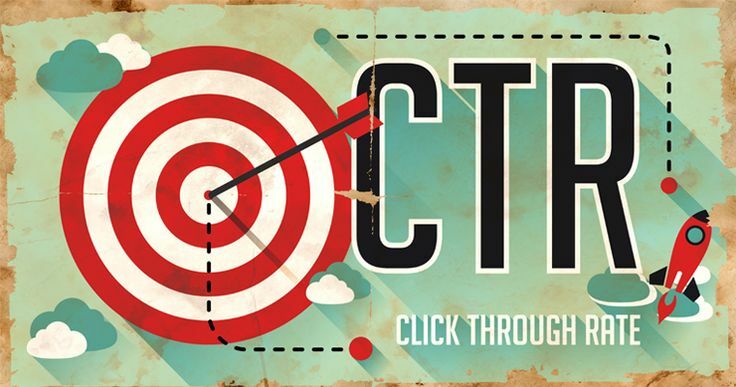 Google uses click-through rates (CTR) as a ranking factor so everyone keeps eye on ranking. We recommend use lower performing CTR content with rewrite titles, descriptions and other content. To find out low CTR to logged in the Google Search Console and turn on the CTR filter. Low CTR can easily come in google result with more traffic. If you recently setup Search Console with any method of respective framework or yoast plugin for wordpress website than you need to wait for a few days or weeks to get enough data. To increase CTR you also need to improve HTML. To improve HTML go into Google Search Console’s HTML Improvements to find titles and Meta descriptions to fix those issues. Headline that should include both partial matches keyword to more attractive. To rank on Google choose keyword which makes your content different from other. Do NOT always include both keywords if they exact matches otherwise you will get your headline into a keyword list which looks spammy. To find out more google ranking articles & news, subscribe us or inquire now to advertise your website link here.